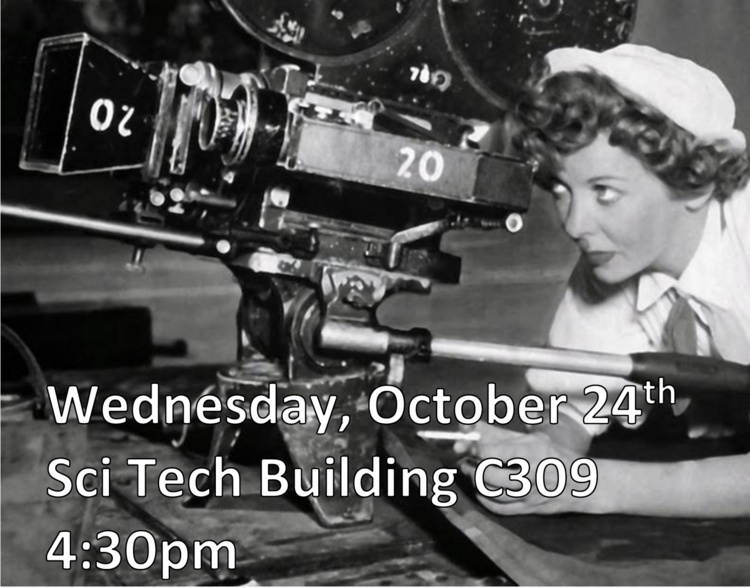 In this presentation, Dr. Courtney Brannon Donoghue, Associate Professor of Cinema Studies at Oakland University in Rochester, Michigan, will discuss the research for her new book project tracing contemporary debates about gender equity in Hollywood and the global film industry. Based on extensive interviews conducted in the US, Canada, Sweden, Ireland, and Brazil, Brannon Donoghue explores the lack of women in key creative and financial roles of power in the film industry. In conversations with writers, producers, directors, film festival programmers, and other film professionals, she analyzes how women understand and navigate employment, career advancement, and barriers to developing, financing, producing, and distributing female-driven films. This lecture is sponsored by the Department of English as its annual Tag Lecture, which is supported by an endowment established by Dr. and Mrs. Ella Tag.